Dexter and the police department inch closer to Gellar on this week's episode. Watch the promo for "Sins of Omission" now. 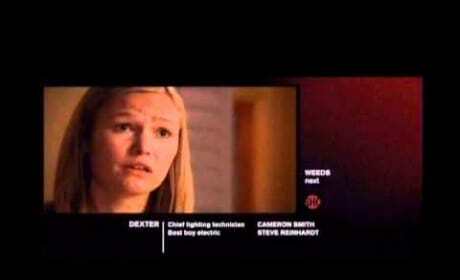 Lumen goes over the men who raped her in this scene from the Dexter episode "Circle Us." It's a bit disturbing. Has Dexter found a new partner? He and Lumen make significant moves in their relationship on this episode, as a new suspect also emerges. Complete with Spanish sub-titles, this is a clip from the episode "Everything is Illuminated." In it, Deb gets an earful about her plans to pick up the bad guys. 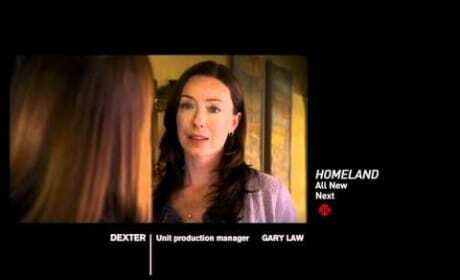 Dexter is confronted by a vengeful Lumen in this clip. 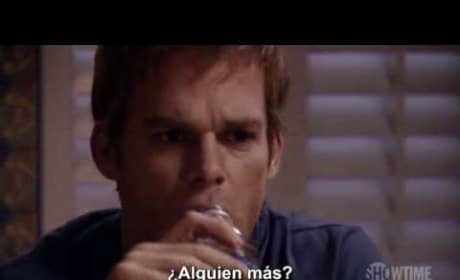 She wants to kill all the men that beat her, while Dexter tries to steer her in another direction. 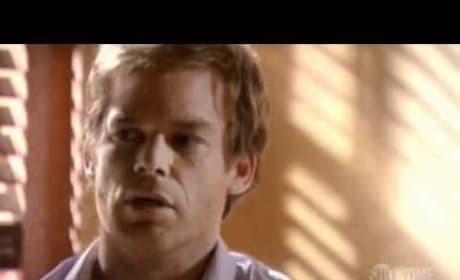 Dexter confronts a battered girl named Rachel in this clip. At least that's what she claims her name to be, but spoilers have revealed it to be Lumen. 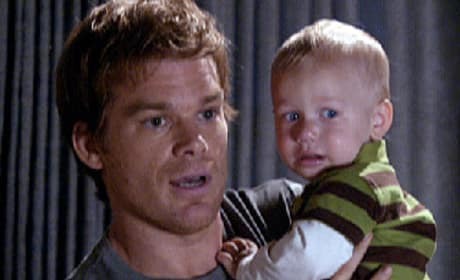 Dexter is accused of being an unreliable parent in this clip. The woman doing the accusing? His Irish nanny. Dexter and Harrison visit a grief counselor in this clip from the episode "Practically Perfect." 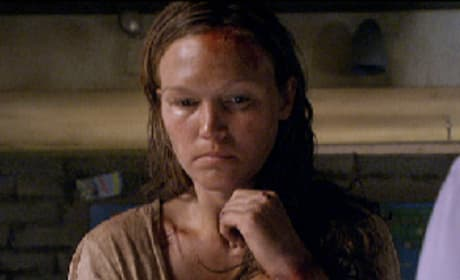 She comforts the serial killer over the state of his son. A family that lives together in a tiny apartment stays together... or so Dexter and Deb hope. Watch this sneak peek at "Hello Bandit," as Astor and Cody move in. Dexter bonds with his son in a way only he can in this clip. The serial killer grabs Harrison and investigates a blood stain. 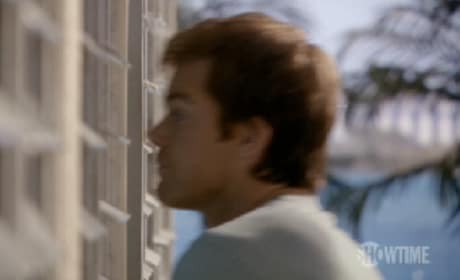 Dexter is questioned by a FBI agent in this scene from the fifth season premiere. He's not handling the death of Rita very well, but that's because he's not visibly upset. 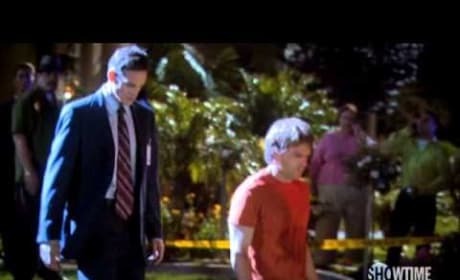 Dexter tries to make arrangements for Rita's funeral in this clip from the season five premiere. But this serial killer can't relate to what's going on.